* Brand New! And 100% APPLE parts. * Come with Protective Plastic Film on away from Scratches and dust. * Install: A Technician is Required. Please be careful. 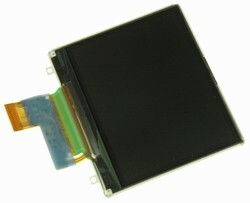 * It used to cure the faulty screen, such as Broken, damaged, cracked and marked LCD, Dead pixels / hotspots or Scratches.